und Sinn für Details. Zahlreiche Auszeichnungen, u.a. machten sie bereits zu Lebzeiten zu einer Ikone. 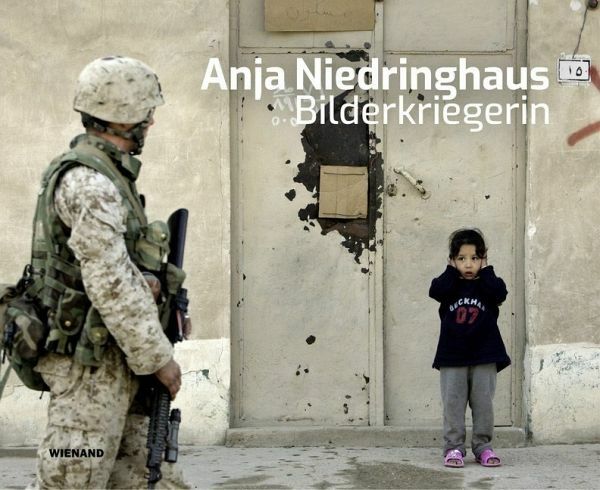 Anja Niedringhaus is one of the most important photographers of her generation. She reported on crisis areas such as the Balkans, Iraq, Libya and, timeand again, Afghanistan. Here, on April 4th, 2014, she was killed by an assassin during her coverage of the presidential elections. Her photographs are lasting documents of human suffering and the will to survive. Numerous awards, including the Pulitzer Prize in 2005, made her an icon during her own lifetime.